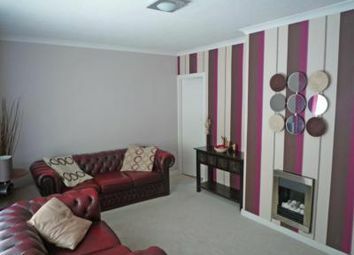 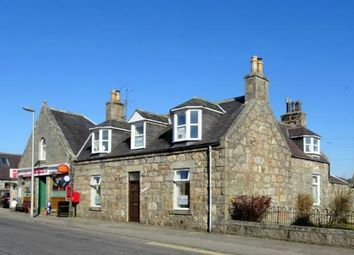 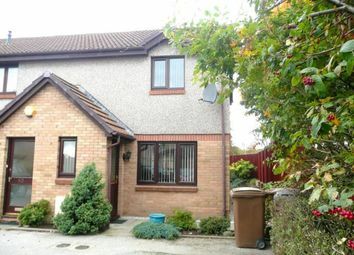 We are delighted to offer this 3 Bedroom Terraced House for mid-market rent in the popular town of Inverurie. 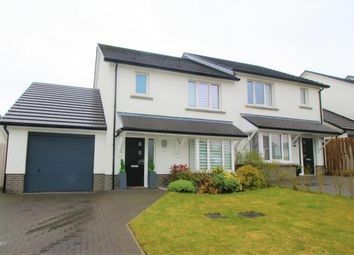 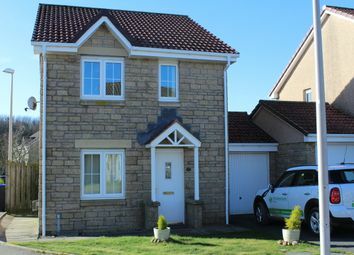 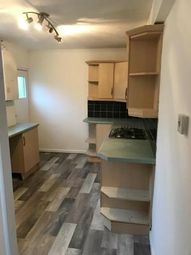 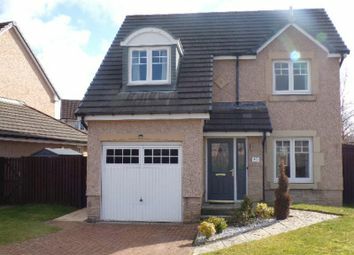 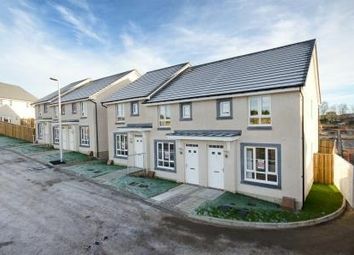 We are delighted to offer for lease this modern part furnished 3 bedroom end terraced house in the popular town of Inverurie. 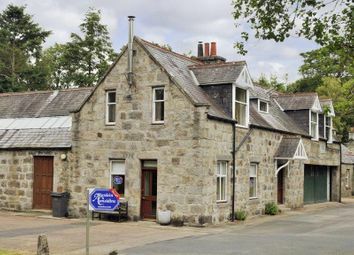 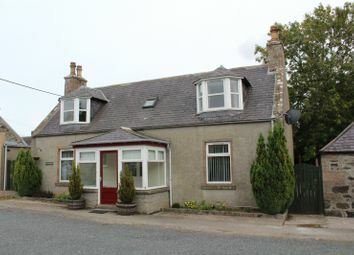 This traditional style three bedroom cottage is available for lease on an unfurnished basis and benefits from oil central heating, double glazing, and open views across the neighbouring countryside. 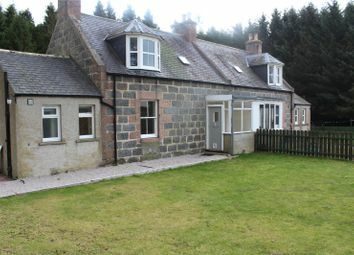 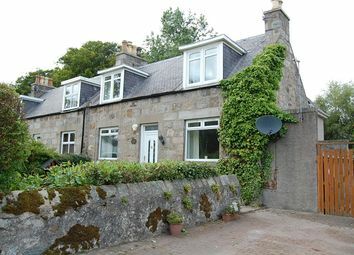 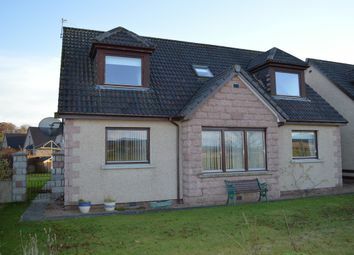 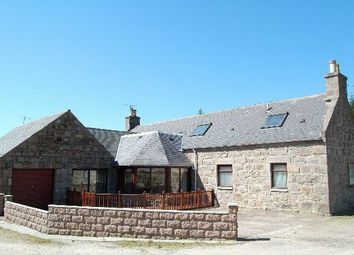 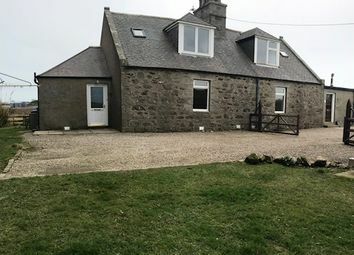 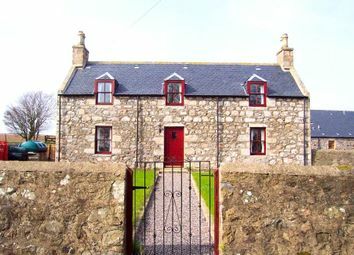 Detached 3 bedroom unfurnished farmhouse situated close to Aberdeen and Dyce Industrial Estates. 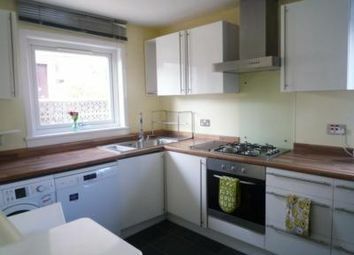 This property is in immaculate condition throughout and offers comfortable family living accommodation. 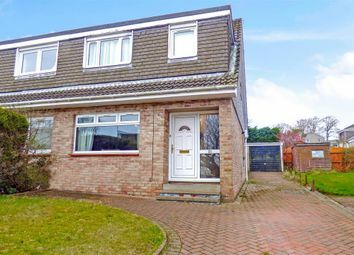 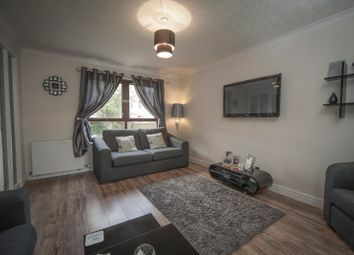 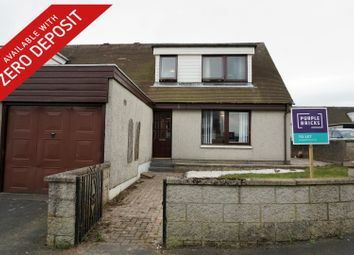 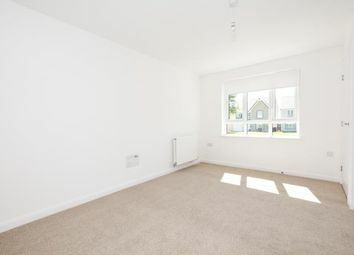 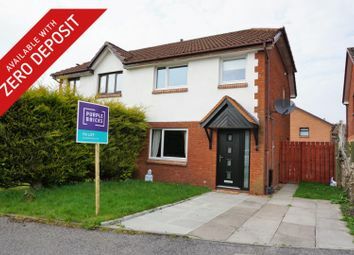 A well presented modern 2/3 bedroom (2 x double, 1 x small single) end terrace property in Danestone, to the north of the city, and close to the oil and service companies at Bridge of Don and Dyce. 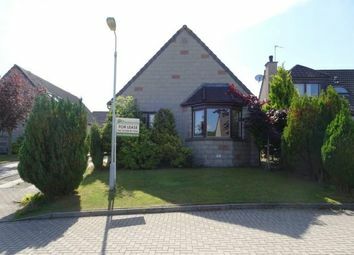 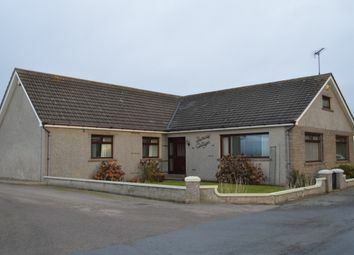 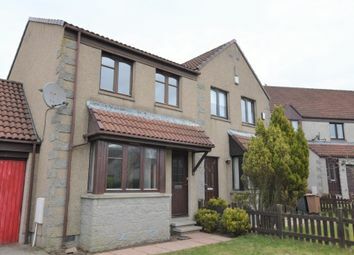 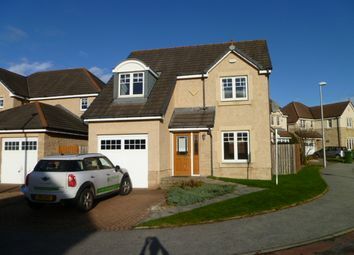 3 bedroom detached unfurnished property with large single garage and enclosed garden offering excellent family accommodation in a pleasant residential suburb west of Aberdeen. 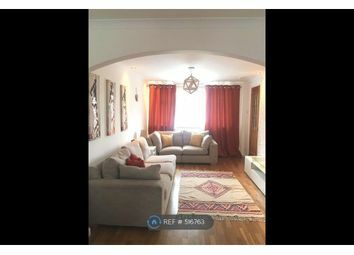 Newly upgraded! 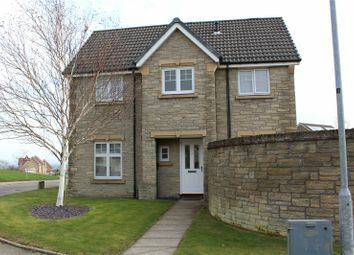 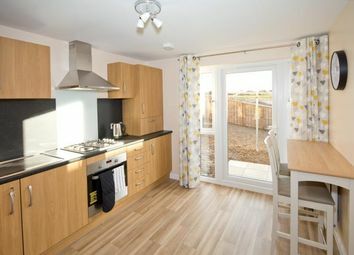 We are delighted to offer this modern three bedroom, semi-detached home for lease from the end of April.